Branding vector elements download pack with graphic templates for your standard business collateral products. 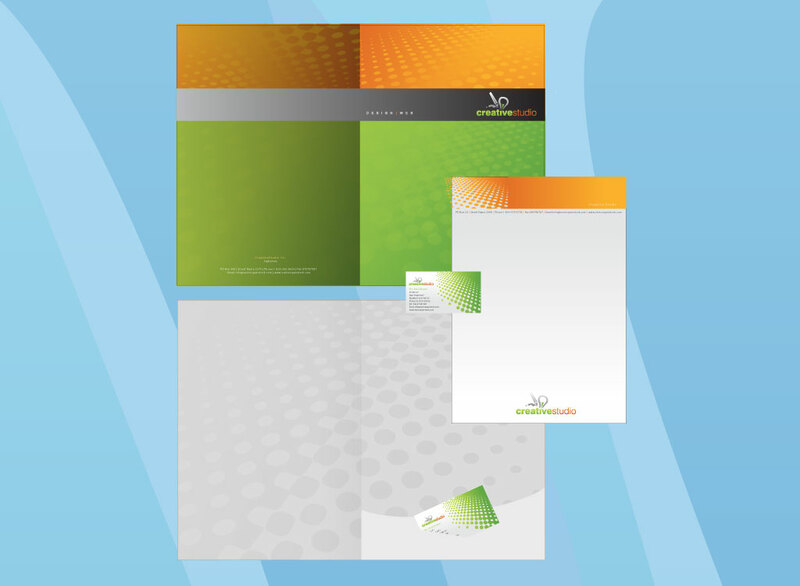 Includes business cards, stationery and folder designs. Comes with a blue swirl shape background image. Great design inspiration and time saving stock artwork for professional looking images. Tags: Business Card, Clip Art, Point Of Sales, Promotion, Stationary, Visual Identity.